Not all trucking companies have reliable hot shot equipment. At Redline, we have a variety of trustworthy, dependable, and efficient trucks that haul loads of all sizes. 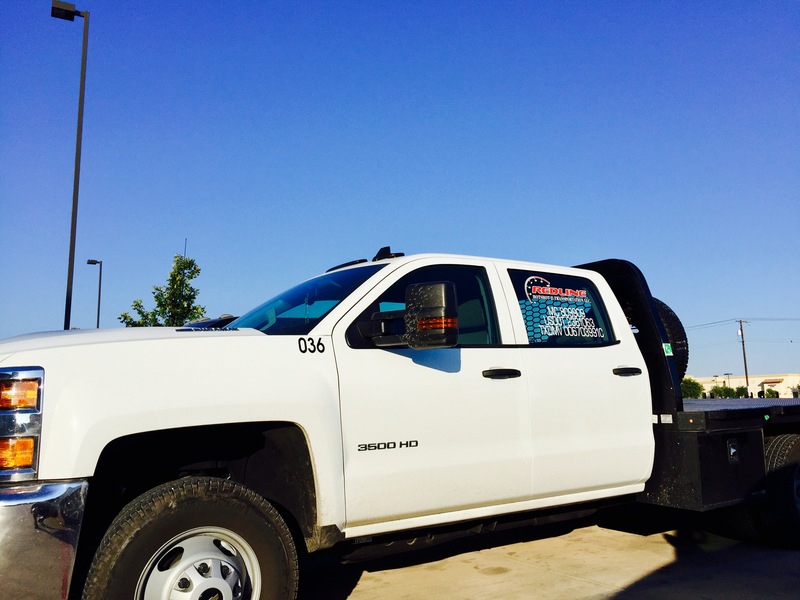 Redline has extensive experience hauling oil & gas equipment in and around the nation. We pride ourselves on reliable services that not only gets the job done, but keeps your equipment secure and safe. Learn more about our transportation services on our services page. We set ourselves apart from other trucking companies with our dedicated vision and outstanding customer service. Our team of hotshot experts are available to help you with any questions. We make sure to understand your requirements and provide you with a cost-efficient and accurate quote. 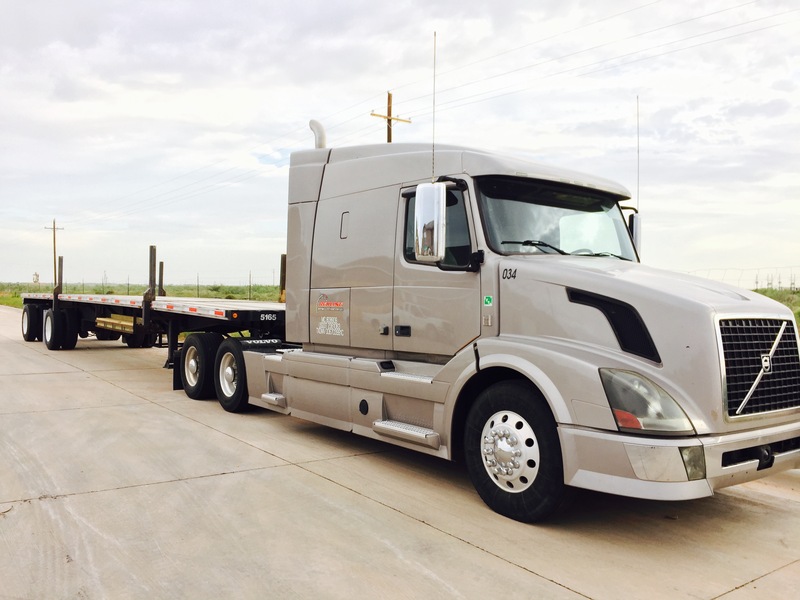 Whether you need one-time delivery or are looking for professional trucking or hotshot service to offload your ongoing general delivery requirements, Redline provides the best quality hot shot services in the West Texas area. 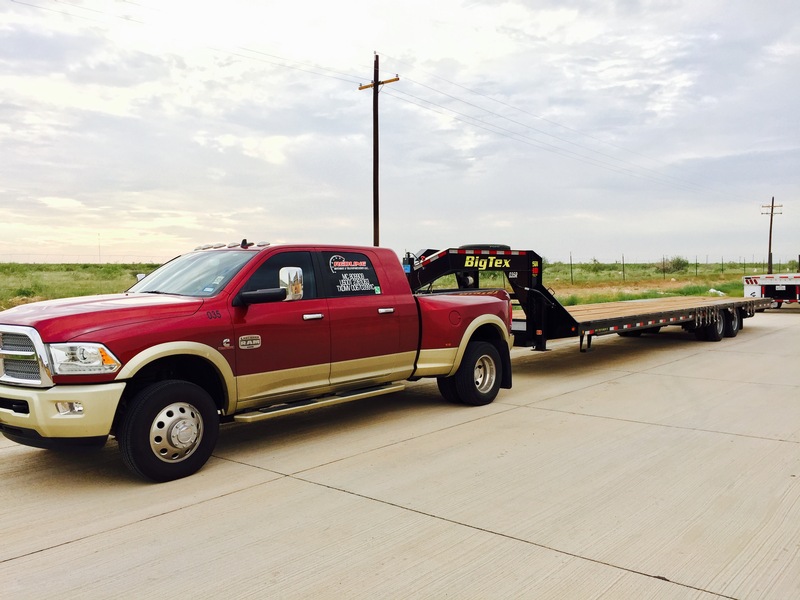 We service Texas, surrounding states, and other parts of the U.S. Unlike other trucking companies, we ensure that our services surpass your expectations.